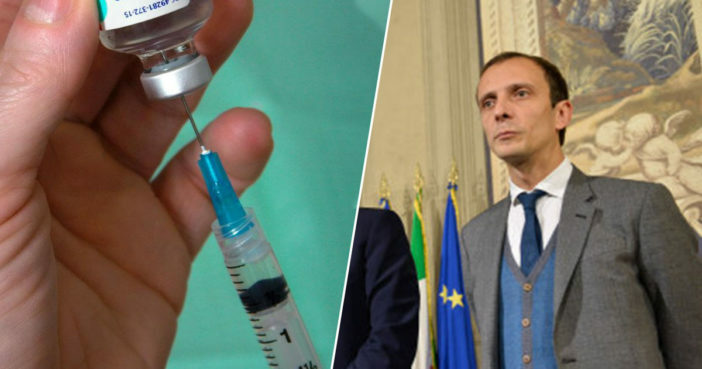 An italian politician who voted against an anti-vaccine bill has spent time in hospital after catching the chicken pox. Massimiliano fedriga, who is the governor of the friuli venezia giulia region and a member of the right-wing northern league party, has had to spend four days under observation at the udine hospital. The 38-year-old politician argued against the lorenzin decree, a law which would have made vaccination mandatory for children before they begin school. Fedriga has expressed vocal opposition to the introduction of mandatory childhood vaccinations against 12 diseases. This included chickenpox. Despite this, fedriga has said he is not an anti-vaxxer himself, having made sure to vaccinate his own children.